TEL AVIV, February 5. /TASS/. Israeli Prime Minister Benjamin Netanyahu plans to meet with Russian President Vladimir Putin in Moscow on February 21, Netanyahu’s Spokesperson Anna Jonathan-Leus told TASS on Tuesday. "Netanyahu plans to meet with Putin on February 21," she said. When asked what issues the Israeli prime minister intended to discuss during his visit to Moscow, she replied "The agenda hasn’t been touched upon yet." Later on Tuesday, Netanyahu announced his plans to discuss ways to prevent Iran from strengthening its position in Syria with Russian President Vladimir Putin on February 21, as he himself said on Twitter. "On February 21, I will once again visit Russia to continue the talks President Putin and I started in Paris several months ago and our later telephone talks. It is very important for us to continue efforts to prevent Iran from strengthening its position in Syria. In many aspects, we have blocked its attempts to do so but we are determined to continue like this to stop Iran from creating another front against us on the other side of the Golan Heights. This is one of the main issues I intend to discuss with Putin," Netanyahu said. 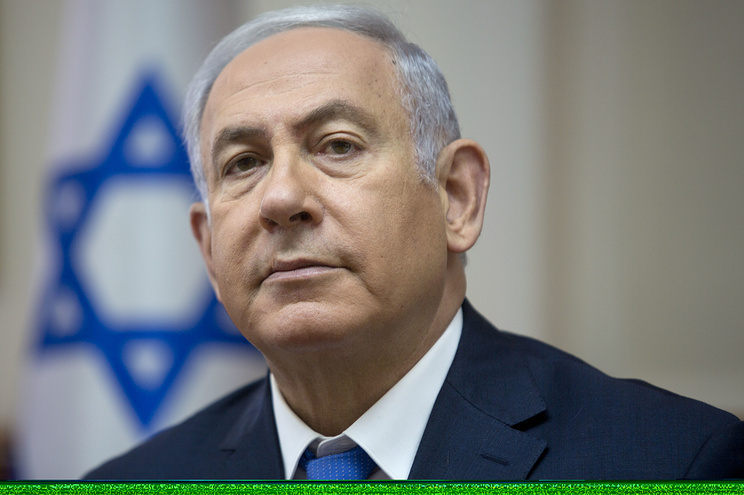 It will be Netanyahu’s first visit to Russia following the downing of Russia’s Ilyushin Il-20 aircraft over the Mediterranean Sea on September 17, 2018. According to the Russian Defense Ministry, the aircraft disappeared from radar during an airstrike that four Israeli F-16 fighter jets carried out on targets in the Syrian province of Latakia. The ministry stated that the aircraft had been accidently downed by Syrian air defenses as the Israeli F-16 jets had been using it as cover. The Israeli Air Force and those who made the decision to use the Il-20 aircraft as cover are solely to blame for its crash, Russian Defense Ministry Spokesman Major General Igor Konashenkov said later.